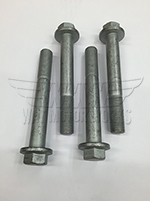 R59 MINI Cooper Non S Roadster Suspension parts including bushings, braces, and plates. 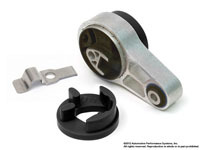 WMW carries a full line of control arm bushings, torque arm, engine bushings, suspension bushings, cabrio braces, strut tower braces, X brace, strut tower defenders, strut tower mounts, motor mount, sway bar bushings, trailing arm bushings and more. 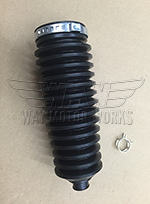 These are made by several manufactures including Powerflex, M7 tuning, Hotchkis, Cravenspeed, NM Engineering, TSW, OEM MINI, Alta, Megan racing, and Way Motor Works.